Uncategorized | Parr Insurance Brokerage, Inc.
Click here to recap this once and a lifetime historic moment! 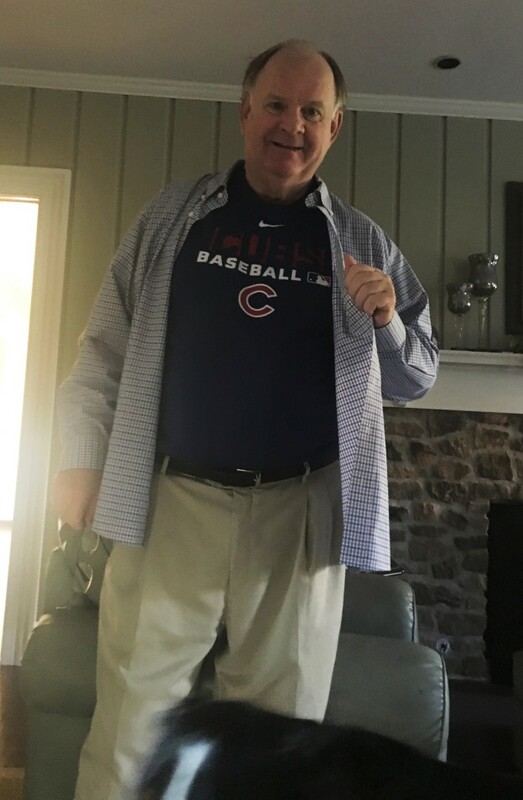 This entry was posted in Miscellaneous Commercial Blog, Uncategorized and tagged Chicago, cubs, insurance, sports, world series champions on November 3, 2016 by parr-admin. 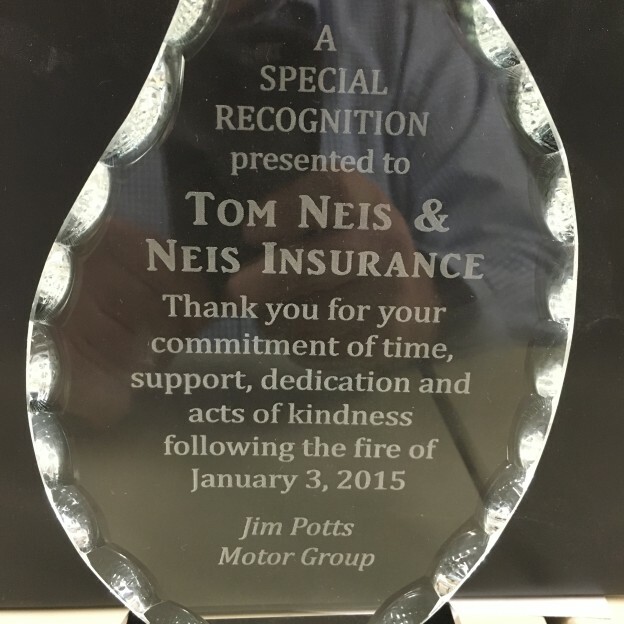 Tom Neis received an award on behalf of Neis Insurance for their support and overall effort following the events of January 3, 2015 presented by Jim Potts of the Motor Group. Congratulations to Mr. Neis and the staff of Neis Insurance! This entry was posted in Miscellaneous Commercial Blog, Uncategorized and tagged agency, award, fire, neis, Parr on July 20, 2016 by parr-admin. In this Bloomberg Business Article, Uber’s percentage of ground transportation transactions were measured for the year of 2015. It was reported that Uber transactions comprised the majority of all ground transportation transactions with 43%, while rental cars were 40%. The accessibility and convenience of Uber seems to be “driving” the company into first place! 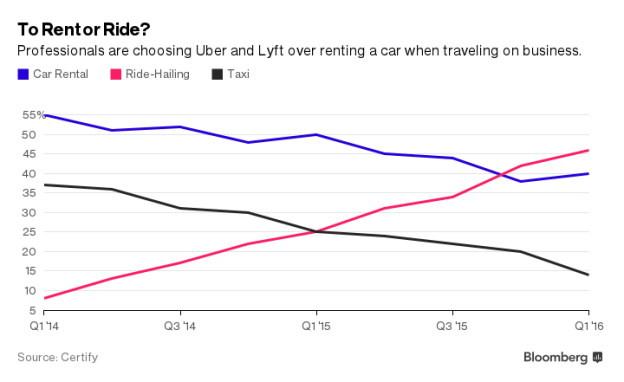 Make sure to read the full Bloomberg Article, Uber Overtakes Rental Cars Amongst Business Travelers, by Olivia Zaleski, by clicking here! This entry was posted in Miscellaneous Commercial Blog, Share Economy Blog, Uncategorized and tagged Cars, driver insurance, rental cars, uber on May 3, 2016 by parr-admin. 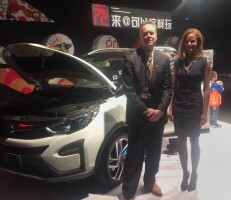 Melissa Neis, Vice President of Parr Insurance Brokerage, along with Dwight Zivo, Vice President of Marketing, met with representatives from the ever-growing auto manufacturing company BYD in Beijing for the launch of their 2 new electric vehicles, the BYD Qin Ev300 and e5 . The Qin (pronounced “chin”) EV300 is an all-electric version of the Qin plug-in hybrid first glimpsed at the 2012 Beijing Auto Show. Both vehicles can discharge electricity to help power houses during blackouts, BYD says. 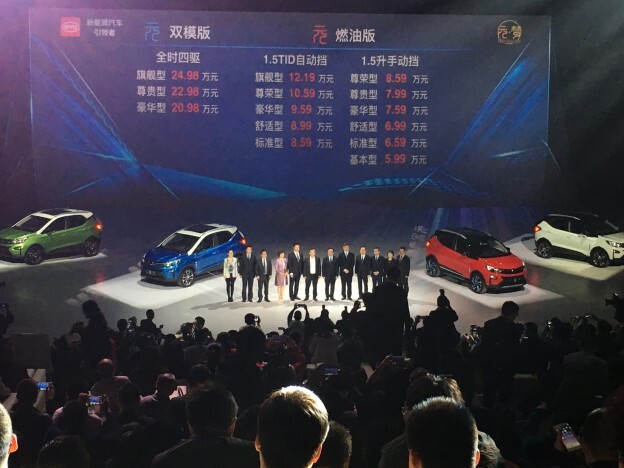 Pricing in China starts at 259,800 yuan ($40,171) for the Qin EV300, and 229,800 ($35,553) for the e5. The Qin EV300 also features a special air-purification system. In China, the rise of natural gas car ownership in the 21st century has effected the environment negatively. Thus, the Chinese Government is providing incentives for Auto Manufactures and the general public to switch to electric cars. As a result, electric vehicle sales have multiplied by more than 3x with 2015’s sales of 331,000 EVs. Endorsed by Warren Buffet, BYD corporation has stepped up to the plate with its own line of electrical cars. In 2015, BYD sold more than 55,000 units but this year sales are expected to reach 150,000+. This entry was posted in Financial Institutions Blog, Miscellaneous Commercial Blog, Uncategorized and tagged byd, electric car, vehicle on April 18, 2016 by parr-admin. Edward Bergen has been an avid philately of Disney memorabilia for over 30 years. 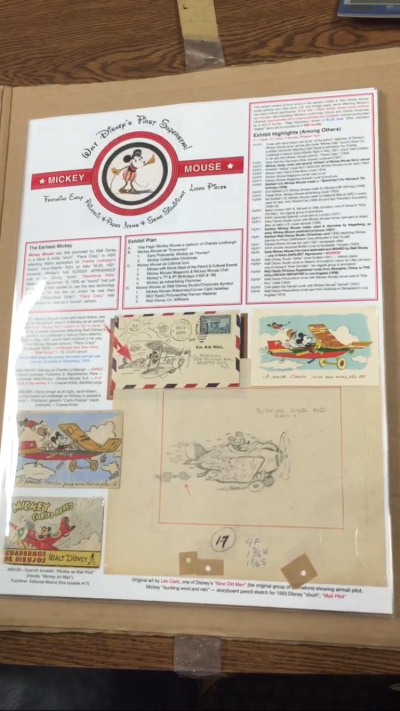 One of his collections is a compilation of stamp and postal memorabilia in honor of the Disney Icon Mickey Mouse titled, Walt Disney’s First Superstar: Mickey Mouse. This collection is valued between $30-35,000 . Another collection of his is titled Walt Disney Postal Commemoration of 1968 is valued around $25-30,000. These collections will also be presented at the International Stamp Show at the Javitz center in New York from May 28th to June 4th 2016. A book based on his collections will published on Amazon titled identically to Bergen’s exhibit, Walt Disney’s First Superstar: Mickey Mouse. This book includes 3 volumes with 52 pages in each of them. Here is the link to the pictorial book. The proceeds from these volumes will benefit the Carl Barks Fan Club. Carl Barks is the creator/designer of the immortal Mickey Mouse, as well as his companions : Donald Duck, Minnie Mouse, and Goofy. His career spanned over 60 years as a cartoonist starting in 1935 in the Disney Animation department. He single-handedly wrote and drew nearly 500 “Duck Stories” for the Disney Comic Books: Walt Disney’s Comics & Stories, The Donald Duck Adventures, and The Uncle Scrooge Adventures. These greeting cards, stamps, and editorial pictures are not just simply Disney themed artwork. These are pieces of history which also tell a narrative about the customs of American society from the 1920’s to the 60’s. These pictorials within Walt Disney’s First Superstar: Mickey Mouse, chronicle the evolution of Mickey Mouse as the decades pass by. These valuable pieces of history are kept in a fireproof alarmed safe while at home, but requires additional coverage while it is on display. Always make sure to talk with your agent before displaying your collections to ensure proper coverage. This entry was posted in Collector Blog, Miscellaneous Commercial Blog, Uncategorized on April 15, 2016 by parr-admin. 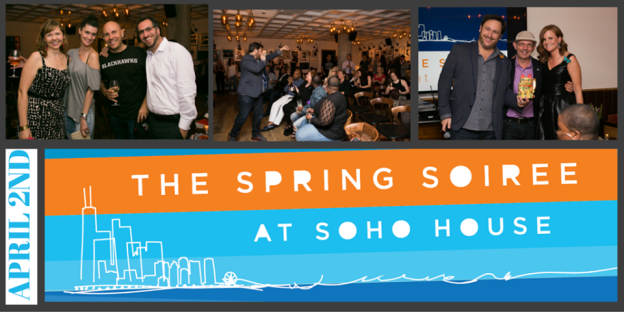 On April 2nd, 2016 , Collaboraction returns to SOHO HOUSE for the second annual Spring Soiree. Melissa Neis, Vice President of Parr Insurance, is the chair of the event. Enjoy a DJ, drinks, appetizers, and special performances as they celebrate their 20th year and the exciting projects and events coming up. The event is sponsored by Parr Insurance Brokerage. This entry was posted in Miscellaneous Commercial Blog, Uncategorized and tagged collaboraction, Event, soho, soiree, spring on March 31, 2016 by parr-admin. Melissa Neis, Vice President of Parr Insurance Brokerage, was featured in an article where she spoke about the new insurance product “Ride Pro” designed to provide insurance to ride-share drivers when their application is off and is additional to Uber driver’s coverage when the phone application is on. This entry was posted in Share Economy Blog, Uncategorized and tagged coverage, program, ride pro, ride share on March 18, 2016 by parr-admin. After a long and cold winter season, the warmth of the spring season refreshes us and breathes life back into the world. But as the ice thaws and melts, damage and erosion caused by winter weather becomes visible. 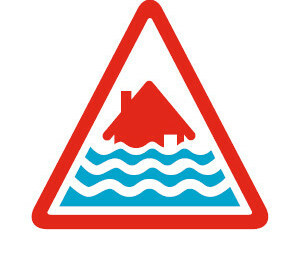 Cracked pavements and driveways, pot-holes, rust on cars, and flooding are all examples of this type of damage. Although this article was originally published in the spring of 2011, with these tops you can protect yourself from this sort of damage through spring of 2016. Click the link below to learn more! This entry was posted in Homes Blog, Miscellaneous Commercial Blog, Renter's Blog, Uncategorized and tagged coverage, hazards, home, spring insurance, winter damage on March 9, 2016 by parr-admin. Melissa Neis, Vice President of Parr Insurance, was featured in the article Sharing Risk by Alex Wright where she provided her take on the difficulties of insuring the growing Sharing economy. The article details how as share economy services continue to rise in popularity, you can expect an increase in use by a substantial amount in years to come. The advantages of services such as Uber, Lyft, and Airbnb are their ease of use and relatively cheaper price compared to traditional taxi or hotel services. Not to mention they are great options to fill your pockets with a little extra money. But the Sharing Economy is facing many risks in years to come regarding legal issues and insurance requirements. This entry was posted in Miscellaneous Commercial Blog, Share Economy Blog, Uncategorized on March 2, 2016 by parr-admin. 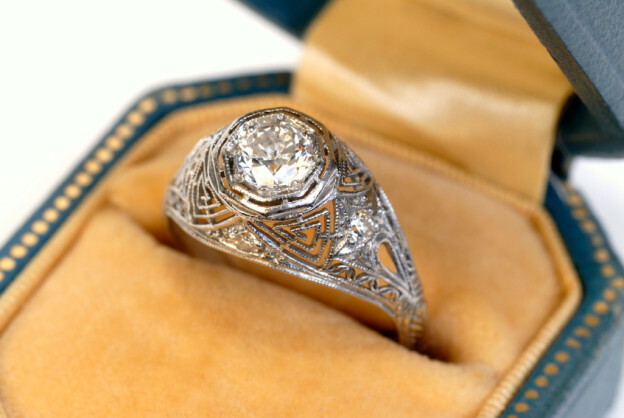 When buying new jewelry for yourself or a loved one, it is important to always take measures to ensure that your new jewelry is protected in case it is damaged or comes up missing. It is always important to keep an inventory, save your receipts, and see if your jewelry can be insured. Read this article below to find out how you can ensure the safety of these prized possessions. This entry was posted in Collector Blog, Miscellaneous Commercial Blog, Uncategorized on February 26, 2016 by parr-admin.